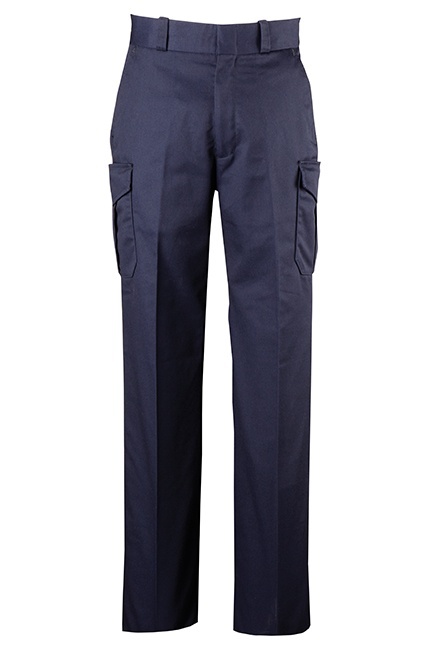 Available Cargo Pockets: Box-pleated cargo pocket on each leg with hook and loop flap closure. Reinforced Corners: Front and back pocket openings reinforced at all corners. Professional Touch: Made with permanent silicone creases. Durable Construction: Superior crotch reinforcement by connecting all four panels of trouser together at the greatest point of stress.